Cars that have been well maintained mechanically and aesthetically retain their value and appeal. 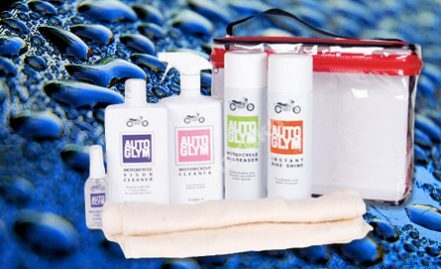 AutoGlym products give you the finest results possible. 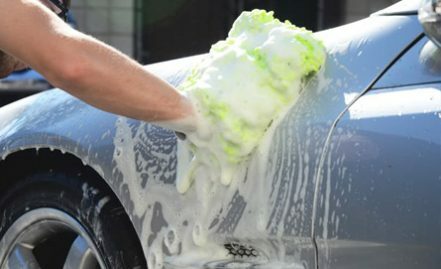 We offer a wide range of car wash and valet options from a quick wash up to more specialist car restoration techniques. For all our options we use only the highest quality car cleaning products. If you are uncertain about what would be the best option for your vehicle we are happy to advise you. All vehicles cleaning is priced individually depending on size and condition. This option is recommended for a periodic clean up of a car which does not require the carpets or seats to be washed. 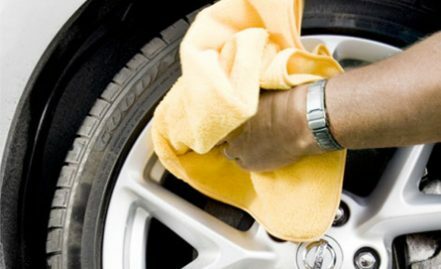 In order to keep your car in tip top condition Sureclean recommends that you have your car polished on a regular basis. 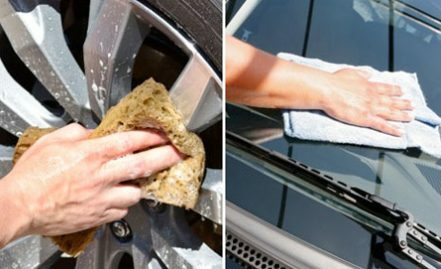 Polishing on a regular basis keeps a protective film on the paint which helps prevent light scratching on the surface. With careful washing our wax treatment should last for months.